They provide medical marijuana delivery service, and are located in Phoenix, Arizona. Their minimum delivery is $45 donation. You are advised to feel free to ask them the approximate wait time and they will do their best to keep you informed. There are no set prices, nothing there is for sale. All donations received are used for the club’s maintenance and operating costs. The club requires a current Arizona Department of Health Service medical marijuana card and state or Federal ID for verification purposes. 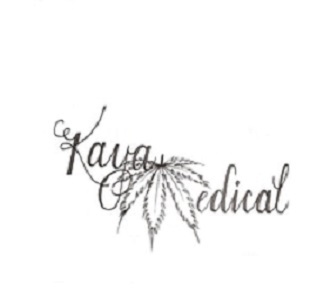 Kaya Medical is a patient to patient network in compliance with prop 203. ARS.36-2811. Well done guys! love you services and will surely keep using them more and more to deal with my condition.